Belly Blaster Review – All You Need to Know About This Product. 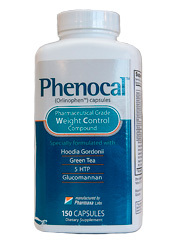 Thermogenics are one of the most common sights when supplementing with weight loss supplements. They become so commonplace that it is almost expected to exist since it is considered a fast approach to losing weight. 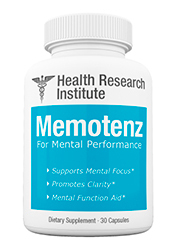 Also since typically stimulants have a mental effect, it may pull someone into believing they are experiencing the product at a noticeable rate. However there could be some effect on weight loss so it cannot be excluded. Still, one must ensure they are receiving a good enough dose for an effect, but while still maintaining a safe range. 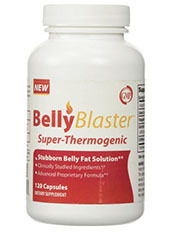 Often a product like Belly Blaster gives the impression of a spot reduction technique targeted around just the stomach. Spot reduction has been often cited as being a half truth, seeing as how fat loss cannot be specifically targeted. 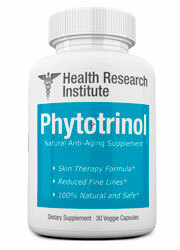 For men and women there is an accumulation of fat in certain areas that cannot be directly targeted. Often the body decides for itself where the reduction of weight will come from. However, Belly Blaster does offer itself so it requires a full length review. Self proclaimed ground breaking fat loss is meant to target love handles, meaning less belly fat is the main target here. The way this is supposed to happen is by helping you reduce your appetite while increasing overall metabolism. Diet and exercise are a mandatory addition here so there is maintenance looming for potential customers. 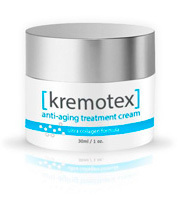 However added by the company is a supposed 5 ingredients which are clinically tested. 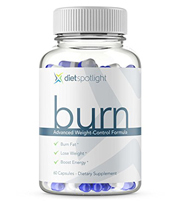 Apparently they offer a claim that they can provide results unlike any other weight loss product on the market. 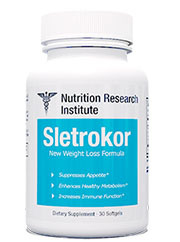 They supposedly have reached a new level that has yet to be seen by any other weight loss manufacturers. The belief asserted here is that even with diet and exercise one requires an extra push to truly experience weight loss. Even with this push however fat accumulates in visible areas such as the gut and hips. Well this product is intended to give the extra push needed in order to get right of this unsightly weight. 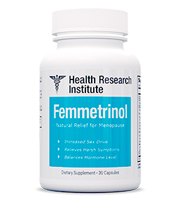 Often added to the marketing pitch here is that this brand will help aid the reduction of fat in scientific formulated ways. They do not add proven as this would require more evidence but they claim some studies have shown a possible link. Thankfully plenty of information exists on this product. They also exist solely on the Amazon.com market so plenty of reviews exist on this brand. To separate hype from reality, this Belly Blaster review accounts for all the claims mentioned. For unknown reasons the company has not offered any details about themselves. In fact the name of the company is still up for debate. 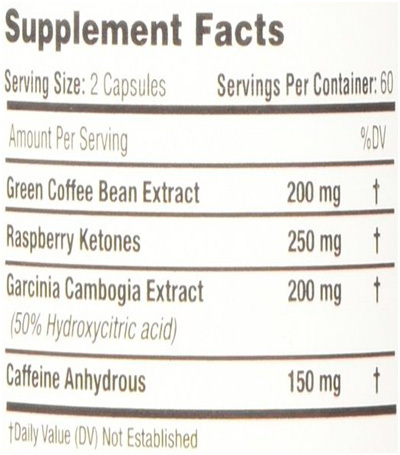 On the warning sign on the bottom of the page there is mention that this product is not FDA approved. A small copyright symbol just says “Company Name”. So clearly the makers have decided to not reveal information about themselves. This is unfortunate as their promotion for a free bottle cannot be seen as officially secure. Without knowing how they operate their business one cannot know if it is accomplished through safe means. 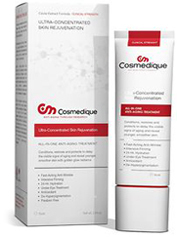 In fact no GMP certification is offered either, so all the handling of this product is left with a nameless company. An unfortunate red flag as it leaves all signs of accountability solely on the customer. If any issue where to arise it would be hard to associate the company as no number or address is given as to their whereabouts. There is a clear divide on the only website where reviews for this product exist. On Amazon.com there is over 100 negative reviews to match an equal amount of positive reviews. Some of the positivity might be due to the nature of thermogenics which produce effects on the body even in small doses. Still not enough justification is given to show why it should be considered. With so many adding their opinion of claiming no results it really raises an important issue as to this product’s meaningfulness. 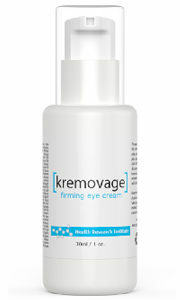 The most common result noticed by the 100 reviews is that this product simply does not work. No effect whatsoever is the most common complaint. Unfortunately no money back guarantee is satisfied so any and all transactions should be considered final. Even if one were to face any potential issues, it all falls on the customer. Customer favorites are available here because they simply produce results. 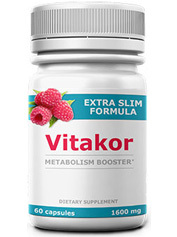 This formula does have some promising ingredients in Raspberry Ketones and Garcinia Cambogia Extract. 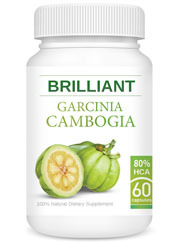 Garcinia is an extract taken from a tropical fruit intended to help produce an increased metabolism. Raspberry Ketones also works similar. Green Coffee Bean has had very little information to show it can produce weight loss other than the caffeine found inside. Also dehydrated caffeine in the form of caffeine anhydrous is of course useful, but not the most satisfactory addition. All in all it seems like it would be a decent mix excluding caffeine, however many have reported not experiencing results. 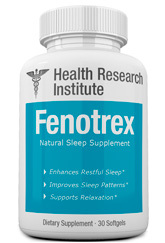 As far as dosing it recommends to be consumed under the watchful eye of a physician. Those with certain pre existing medical conditions are also exempt which is a common warning left on thermogenics. 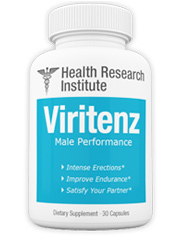 A slow buildup is recommended to be taken up to a maximum of 4 capsules a day. One must first start by taking just 2 a day with a glass of water and on an empty stomach. 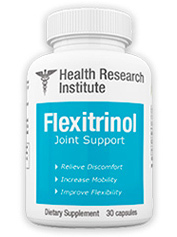 Still recommended on the bottle is to take it alongside whatever your physician recommends. Supplements typically do not offer this warning unless there is good reason. Some of the common side effects that are possible include a rate of irritability, anxiousness, insomnia, tremors and general weariness. Most of this can be explained with the caffeine but still, there should be more known about the fabrication of these ingredients. Without knowing about the manufacturing process it makes it impossible to accurately judge all the potential negatives one might find themselves in the middle of. Also since there is no way to ensure a money back guarantee,(no number or address is offered) a lot of the resting potential issues are strictly left to the customer. 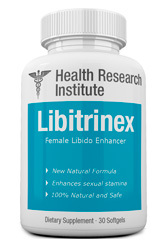 This includes any unwanted potential side effects. Something that is not rare in the world of stimulants. Avoiding side effects are now possible with the right supplements in mind. If a product leaves more questions going out then in, then there is a clear issue with the allowance of vital information. One cannot know about the manufacturing, company policies, and if the free bottle offered are legit. A lot of faith is supposed to be entrusted in taking a brand with an amount of caffeine requiring a stable and steady introduction. One cannot exceed the portions here and one must gradually build up towards it. With all these safety considerations requiring themselves to be put into place, it leaves a lot of doubt. Doubt that certainly should be addressed before ever entrusting oneself, especially since a physician’s recommendation is suggested on the label of the bottle itself. So without being able to track the company one must submit to blindly accepting the company has your best interest in mind. Well examining the reviews online makes it obvious there are some other red flags raised. Many customers have added they felt absolutely zero results. With about half the customers who sampled this product claiming this it makes it a tough sell. Since the company will not divulge information about itself and since there is no reason to really believe in this product, there just isn’t enough validated here. All the potential issues are to be handled solely by the customer and there is no way to ensure you are getting a quality product. Usually a company at the very least will supply their name. A nameless company means there is too much potential risk at hand to ever satisfy demands. Making a good decision for your weight loss is not something best left to chance, customer favorites should then be used instead.